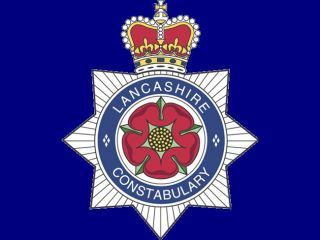 The Performing Right Society (PRS) has accused Lancashire Police of breaking copyright laws by playing music in stations and police headquarters without a license. The PRS, which collects royalties for musicians and songwriters in the UK, has submitted a writ to the High Court calling for an injunction against Lancashire's Chief Constable Steve Finnigan and payment of damages for copyright infringement. Police forces across the country informed the PRS that music is played at stations and staff gyms, in training videos, at office parties, conferences, presentations and to callers on hold. In the eyes of the PRS, music that is audible to others constitutes as a public performance - therefore requiring a license. Lancashire police, along with 11 other forces, failed to obtain or refused to pay for the appropriate license.